Nitro Piston Elite powered Crosman Quest .177 caliber Break Barrel Rifle featuring SBD sound suppression system. It has a rifled steel barrel and an all weather stock. 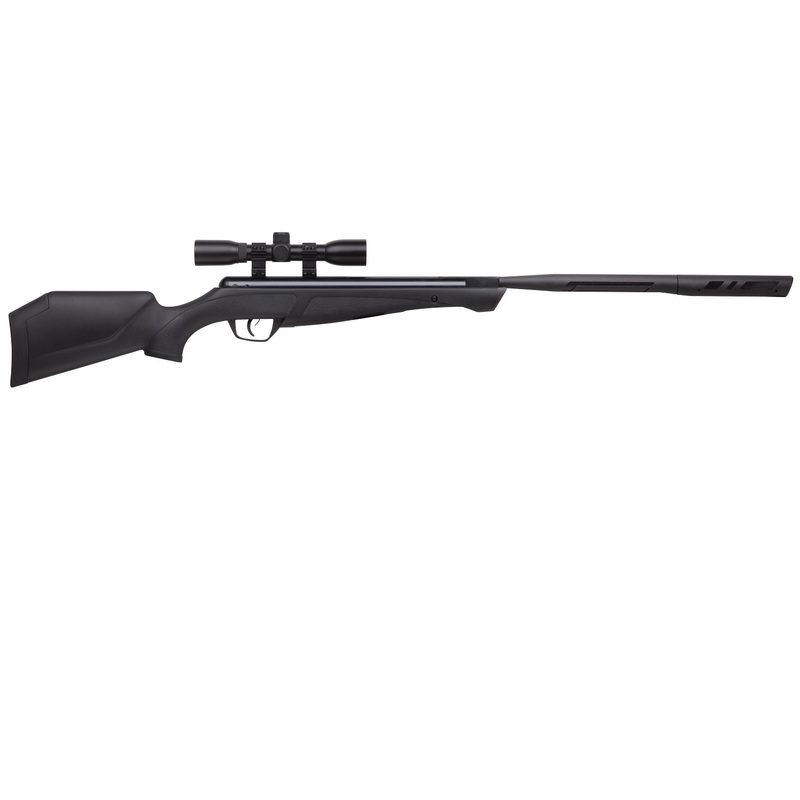 Also includes a CenterPoint 4x32 mm scope and an adjustable two-stage Clean Break Trigger.